Prior to joining PharmaLink, in 2016 Gil was at HSN (Home Shopping Network) for 8 years, having responsibility for Inbound Logistics, Partner Compliance, Training, Carrier Relations and Buyer Sample Distribution. Prior to HSN Gil held progressively responsible positions in all operations areas with Zep Chemical where he rose to the position of Corporate Vice President of Logistics. During his tenure at Zep, he implemented their first high bay Distribution Center and introduced a WMS (warehouse Management System) that was RF (radio frequency) driven allowing a paperless processing environment leading to tremendous efficiencies, cost reductions along with world-class inventory accuracy. As Chairman of the safety committee he guided Zep in achieving its first two Million Man-hours without a lost time accident. After becoming Vice President at Zep Gil took on the role of overseeing Transportation, Distribution, Production Planning, Corporate Inventory Control and Purchasing. Two six sigma projects had successful outcomes under his tutelage. 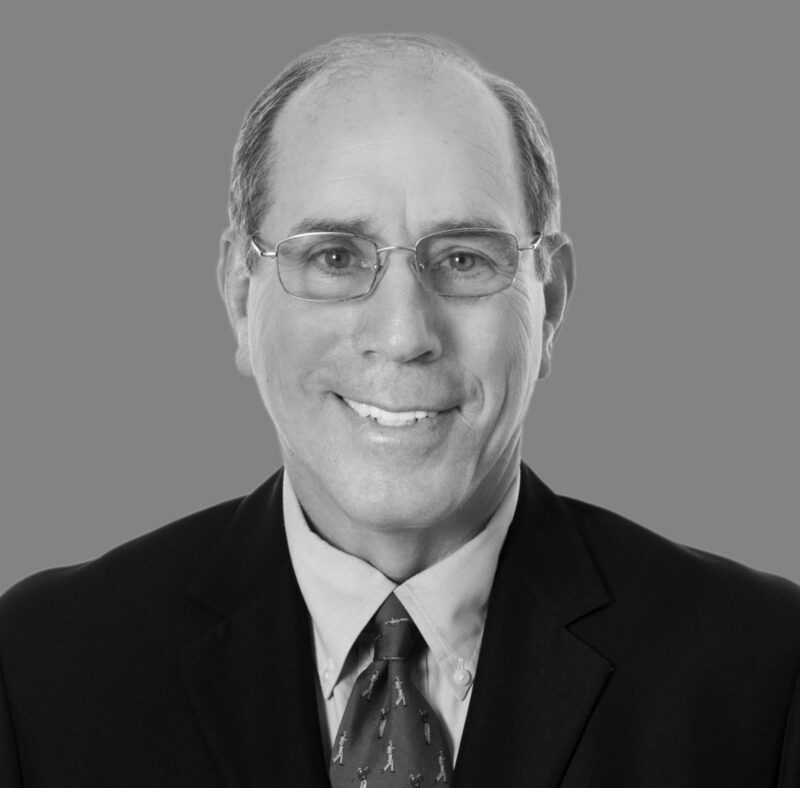 Prior to his 18 year tenure at Zep, Gil held Management positions in Supply Chain in the Pharmaceutical industry with, Bristol Myers Squibb, Johnson & Johnson and Zenith Laboratories. Gil is a graduate of Hofstra University where he received a bachelor’s degree in Business Management. Gil is involved in Community Service working on a number of committees with Habitat for Humanity.